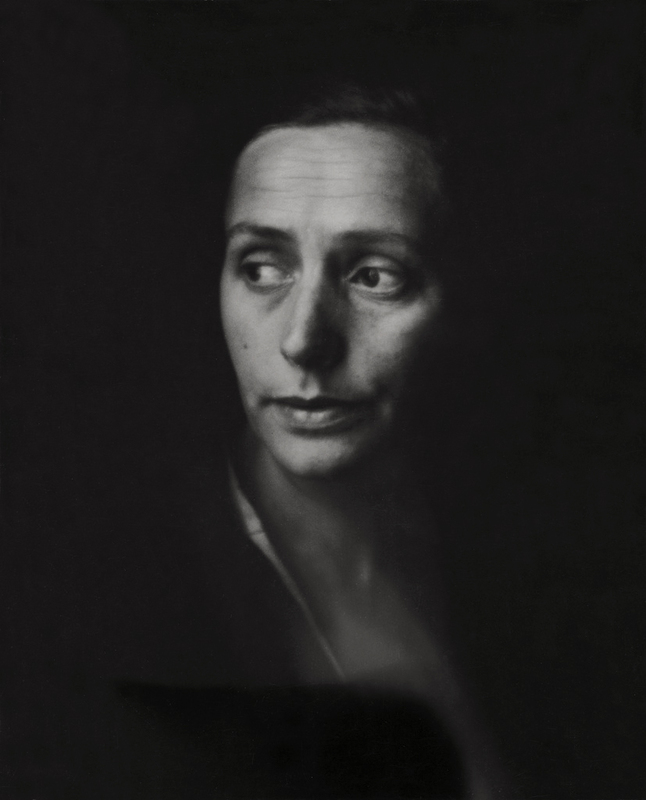 While some of the work on view may be new, the claims of curator Maya Benton (above) must be observed with a good deal of scepticism. 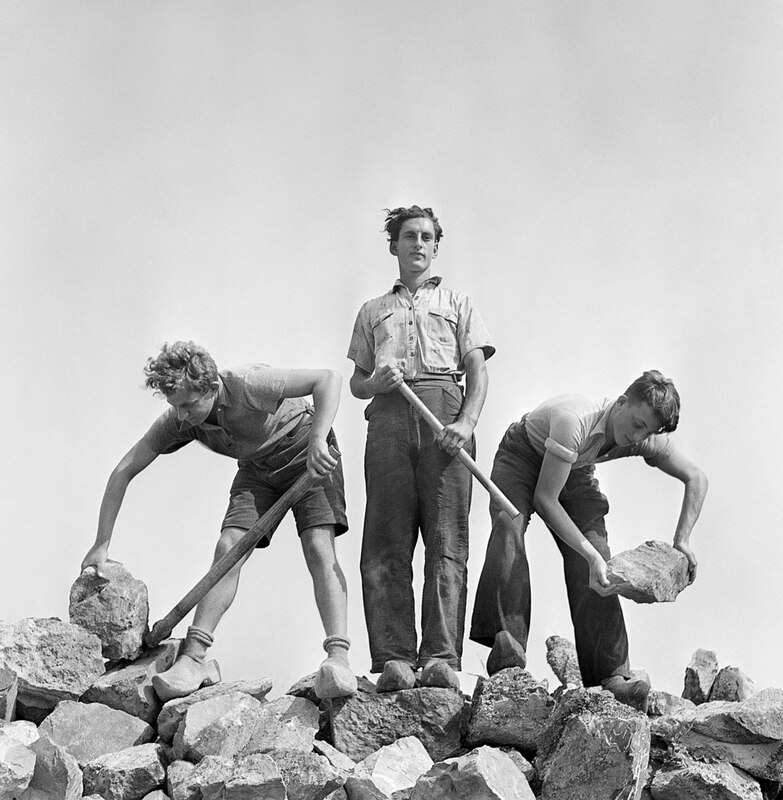 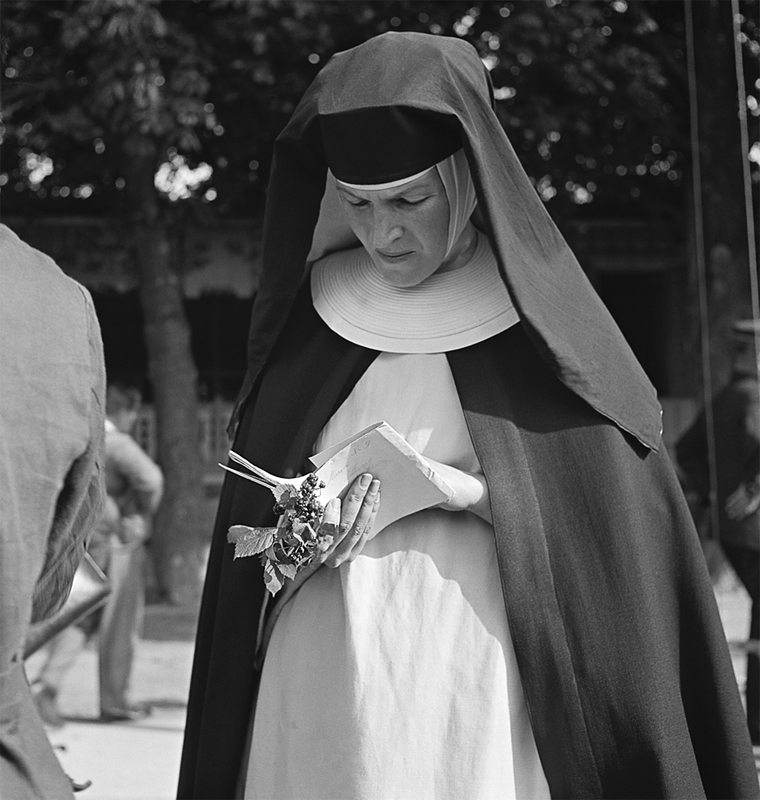 What we need to understand is how his photographs are being interpreted across a range of frames of reference – from photojournalism, to social documentary photography and art – in order, as Maya Benton says, to “reposition” his iconic photographs within the broader tradition of social documentary photography. 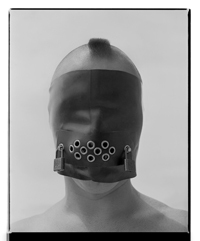 This repositioning is a form of re/visioning of an artist’s work to place it in a different context or frame of reference in order to increase its significance; or, by exclusion (as in the case of the S/M photographs by Robert Mapplethorpe that have been occluded by the Mapplethorpe Foundation), another context, make the work of an artist more socially palatable than would otherwise be the case. 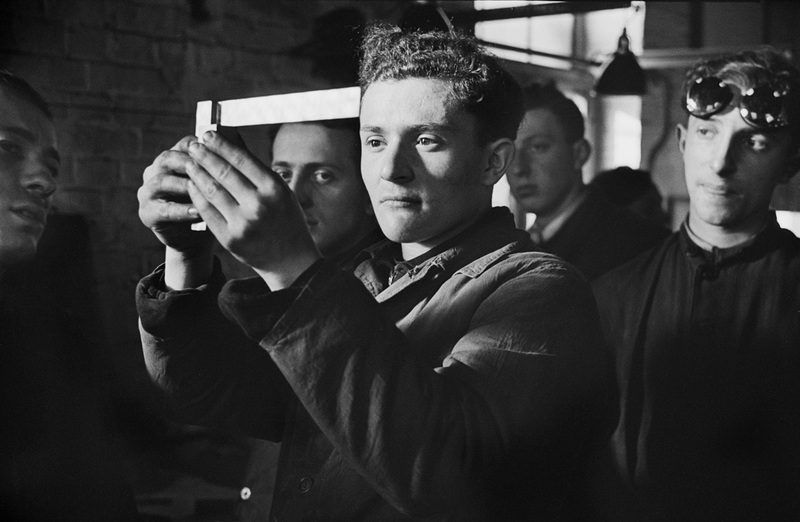 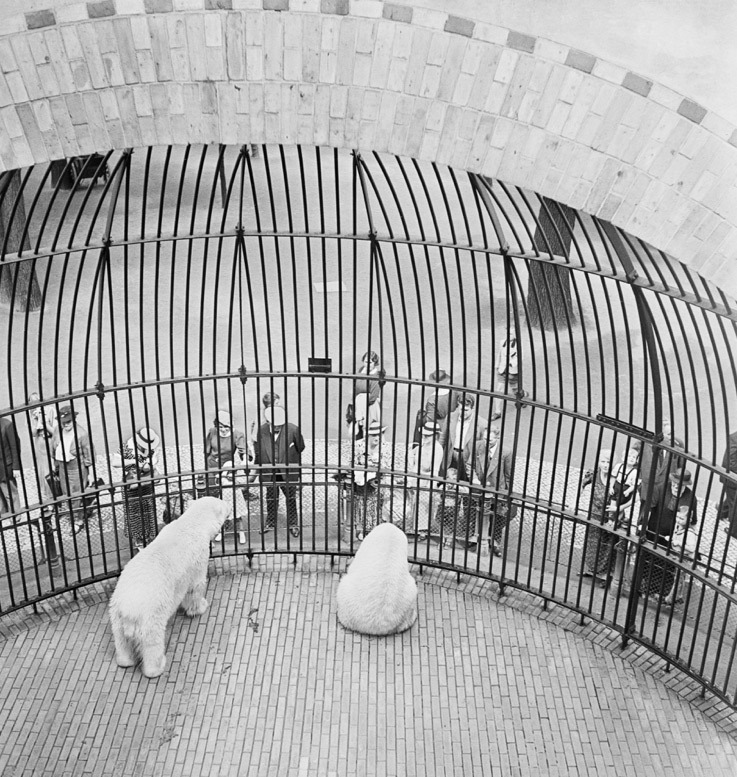 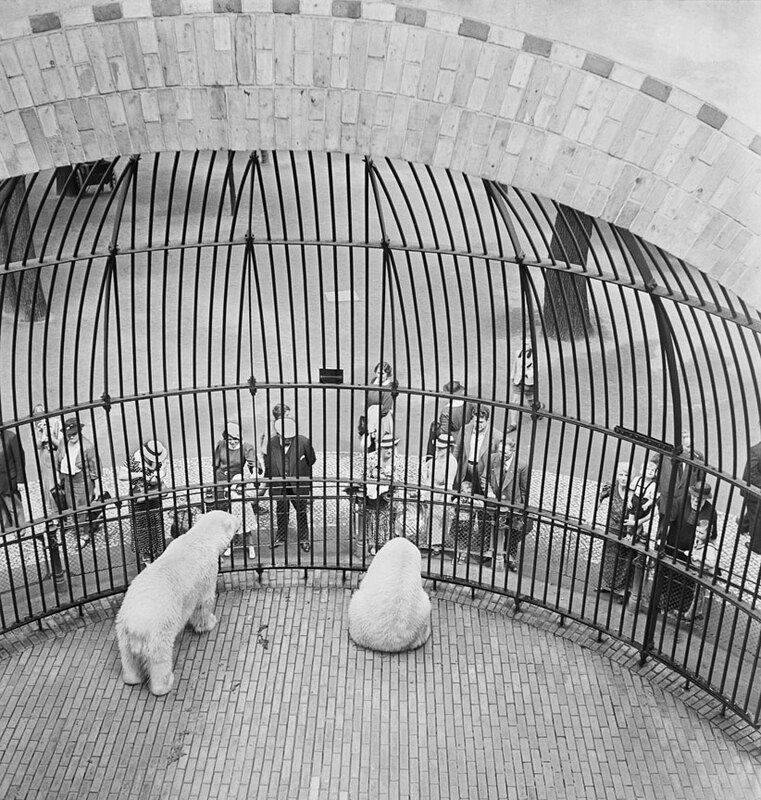 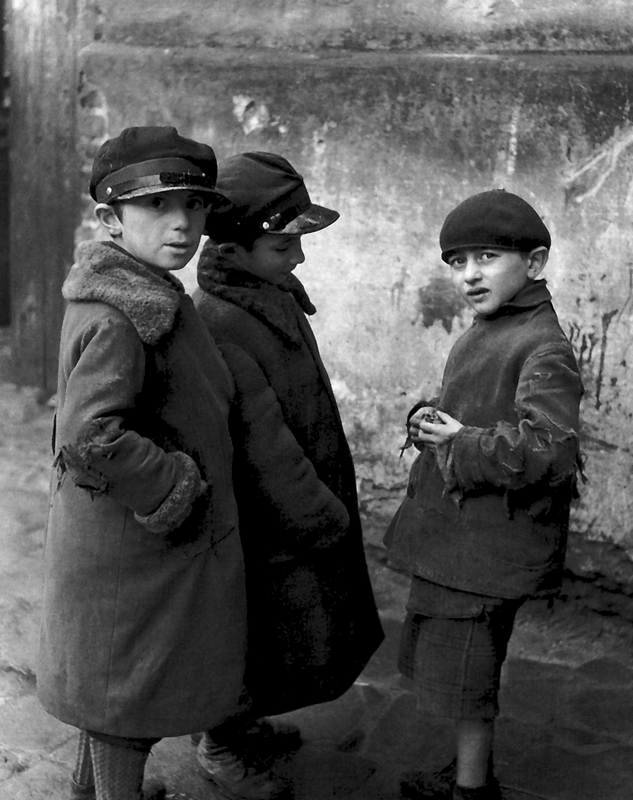 The interpretation of Vishniac’s photographs becomes problematic depending on what frame of reference one applies to them and how their interpretation is negotiated between multiple, fluid points of view. 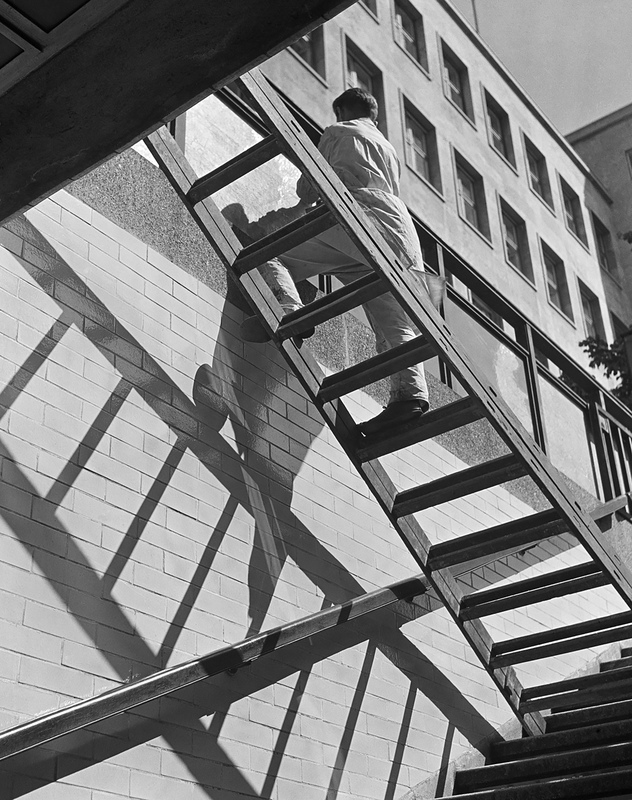 Repositioning an artist’s work within a broader context changes the nature of the interpretation of that artist’s work and raises the pertinent question: who is repositioning this work and for what reason(s); who is pushing that agenda and curatorial barrow (in Benton’s case it is because she wants Vishniac’s work to be seen as that of a modern master, to make the credibility of the exhibition and the artist more than it possibly is). 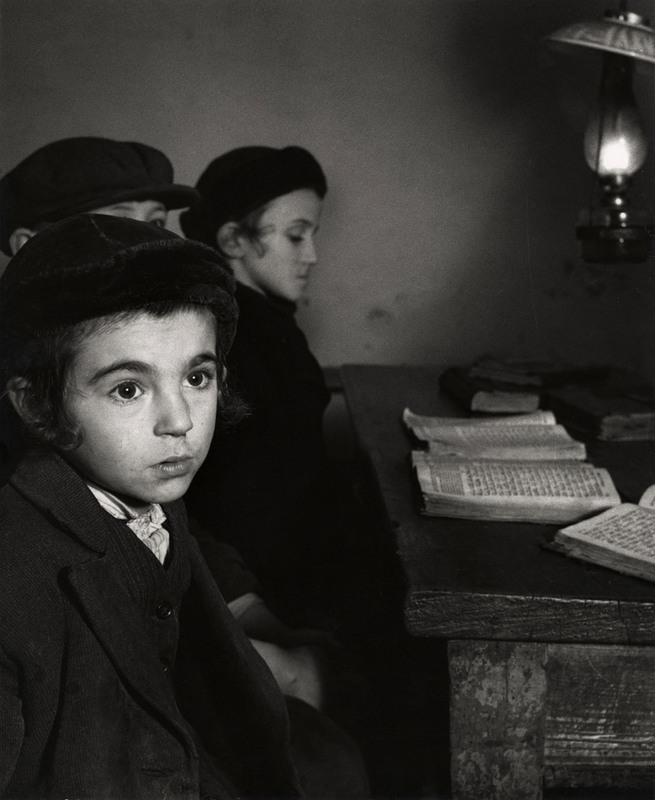 What we must be fully aware of is the time and place in which Vishniac made the work and the conditions for its initial reception, not some stake in the ground claim of modern mastership. 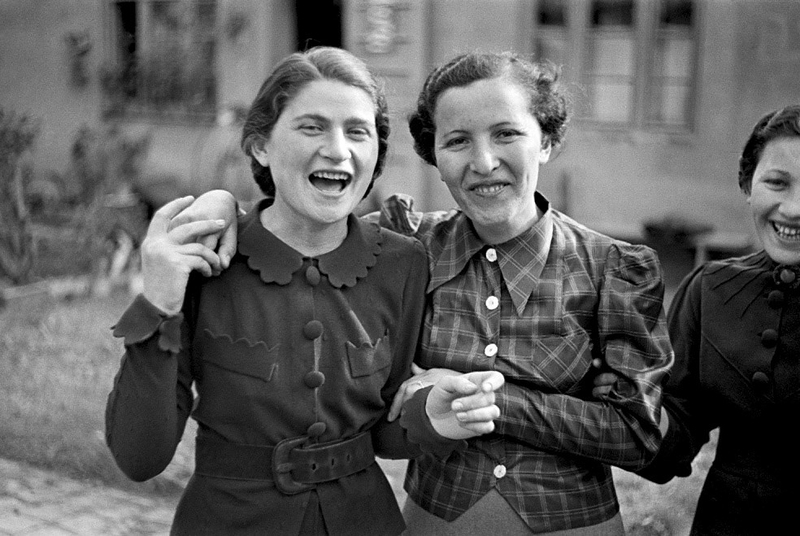 Vishniac’s photographs frame the historical discourse of the end of Jewish culture in Eastern Europe and the rise of Fascism in Germany with erudition – for the past, present and future. 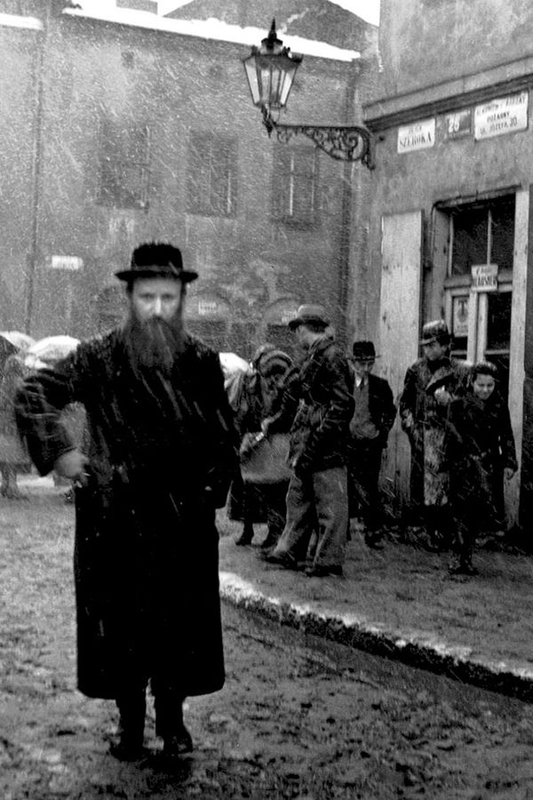 Any other claims to eclecticism, applying different “repositioning” in particular cases, seems inelegant and shows a lack of consistency in clear thinking. 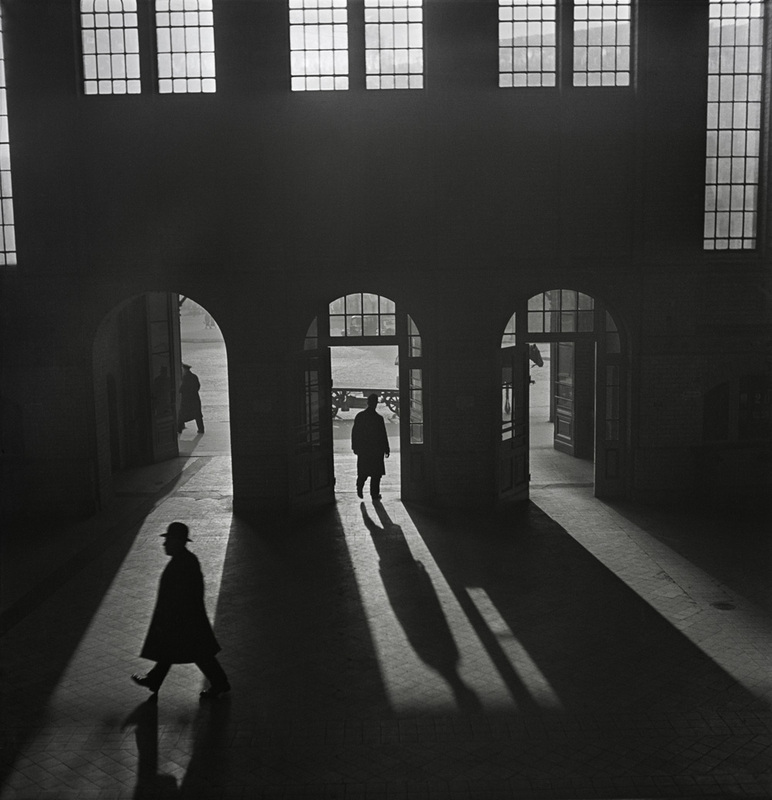 When you really look at his work there is a sensitivity to the human condition in his work that is outstanding, coupled with a clear compositional structure and use of chiaroscuro. He was an excellent visual artist who had strong previsualisation that is evidenced in the prints. 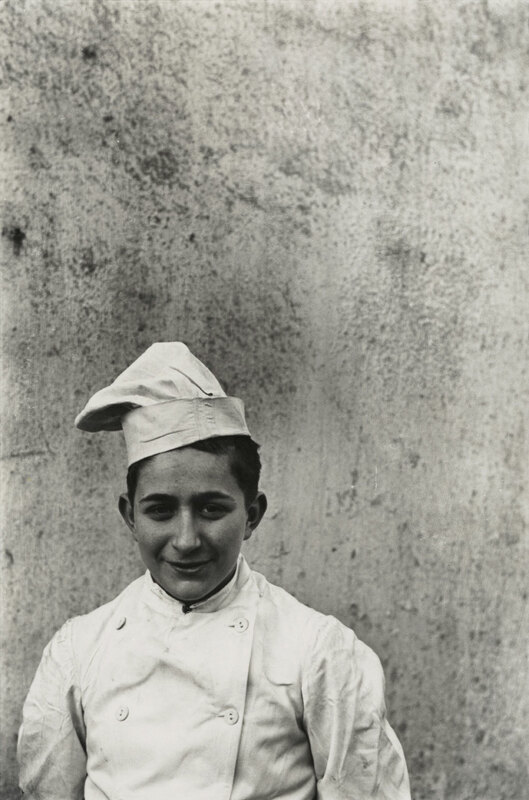 These photographs make insightful comment on the surrounding culture at the time of their production. 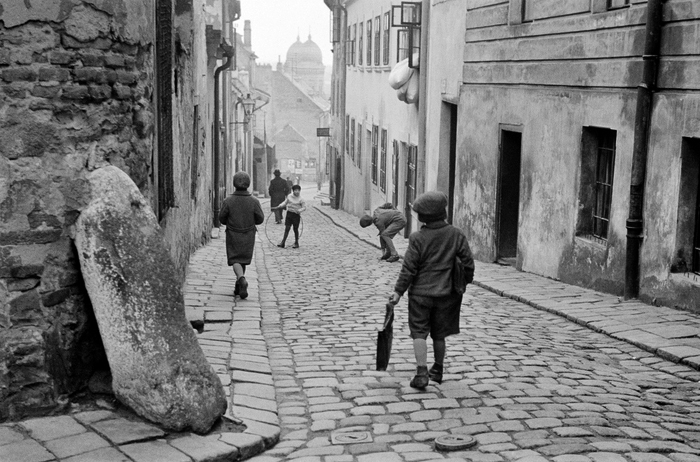 Nothing more grandiose need be said. 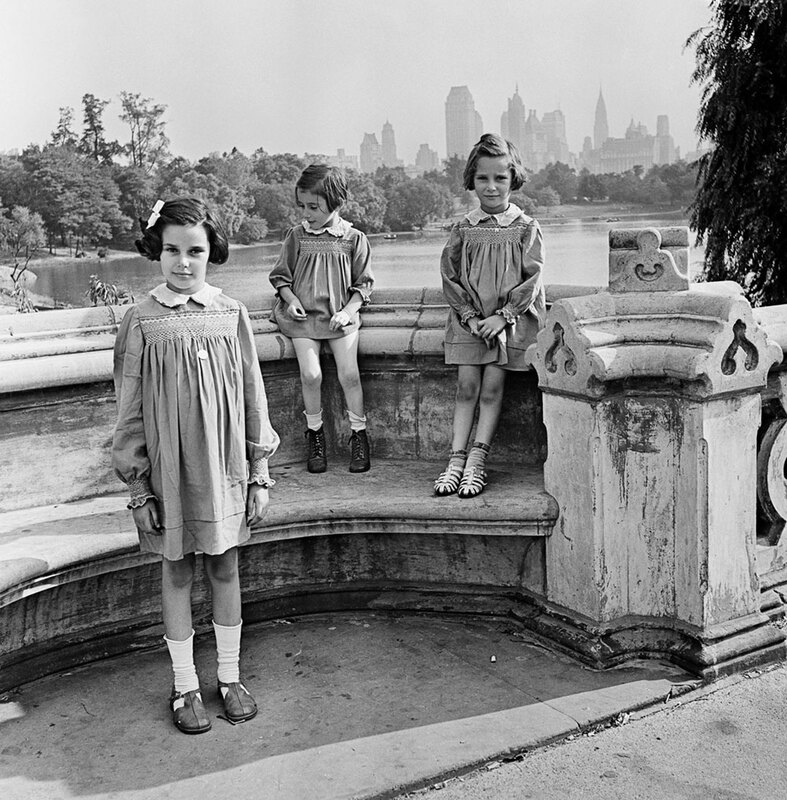 Many thankx to the ICP for allowing me to publish the photographs in the posting. 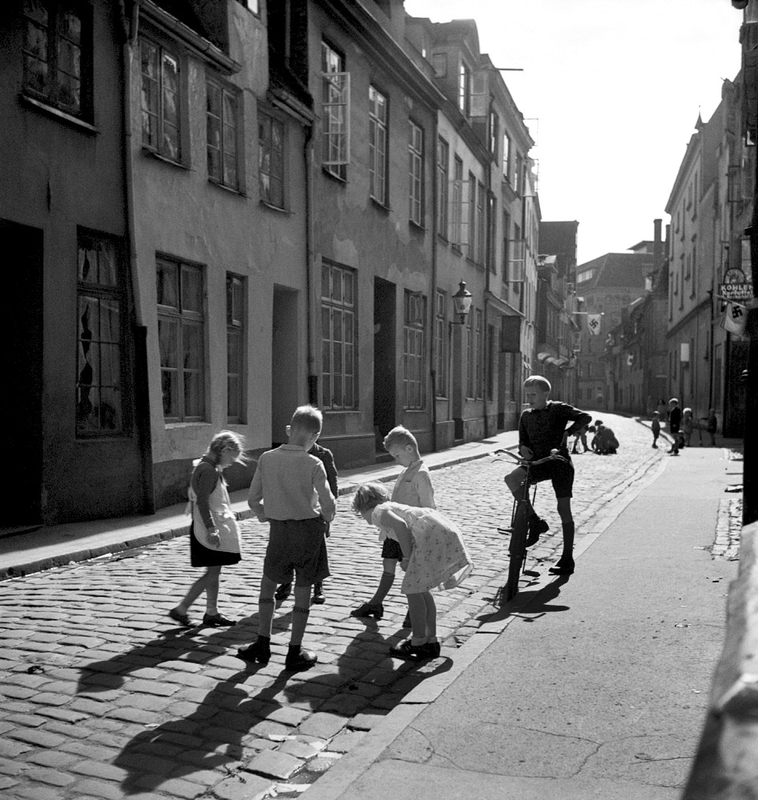 Please click on the photographs for another version of the image. 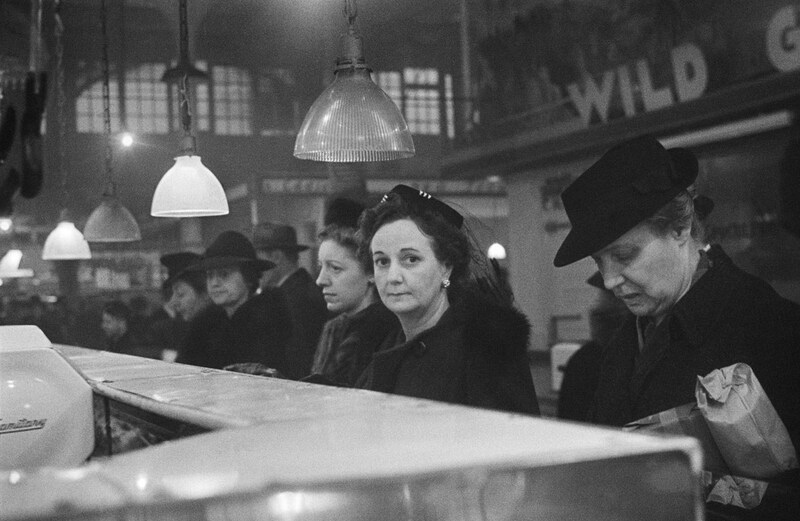 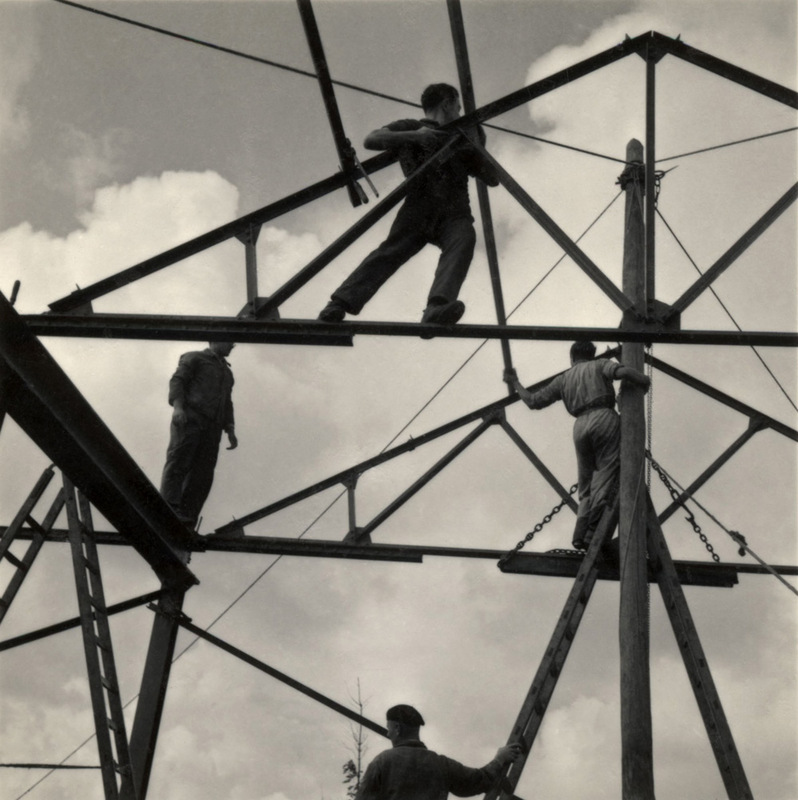 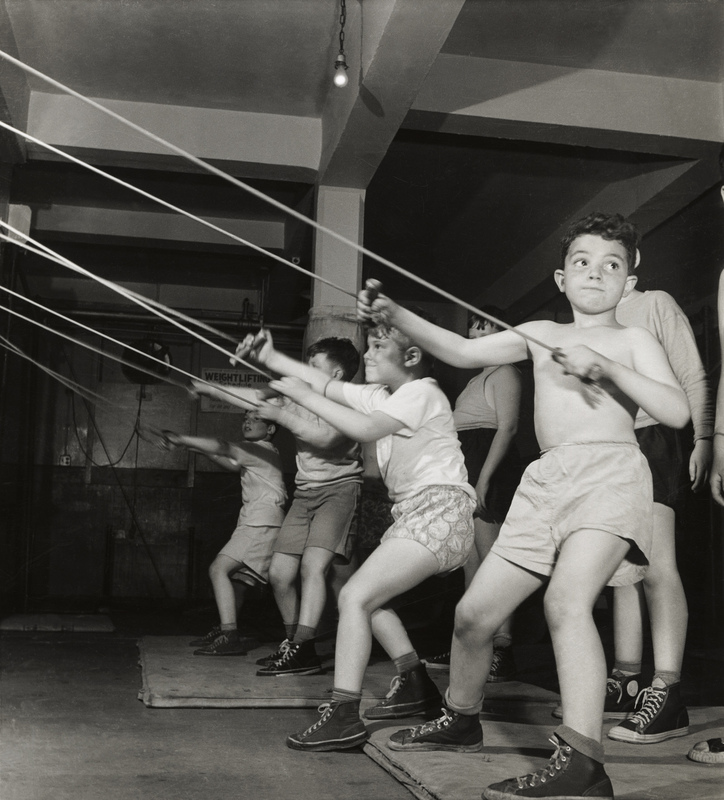 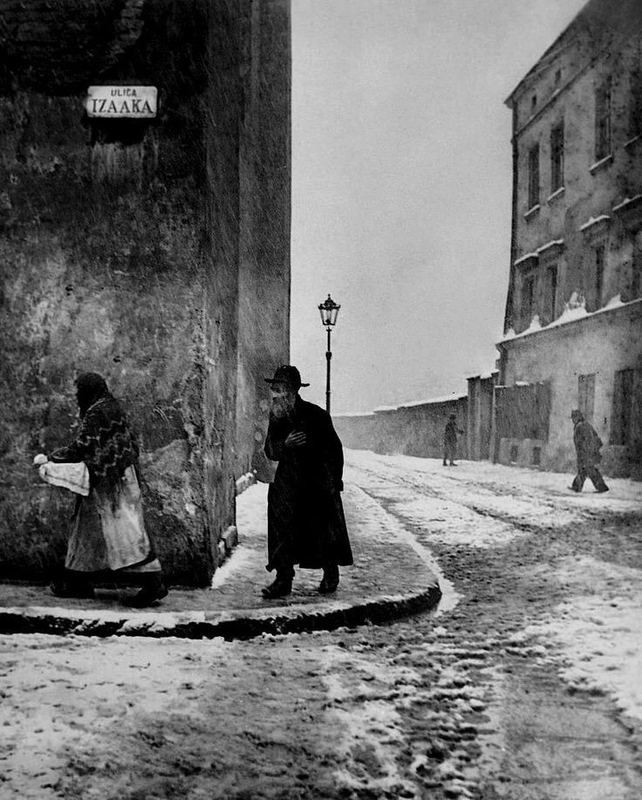 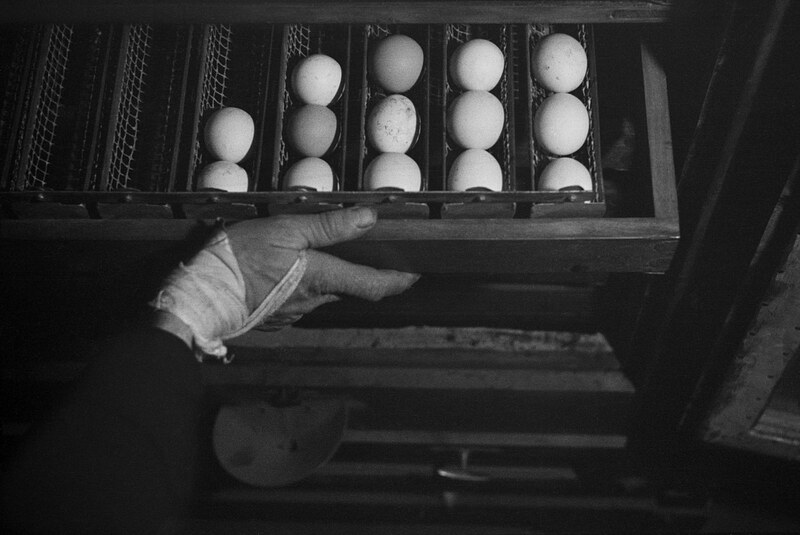 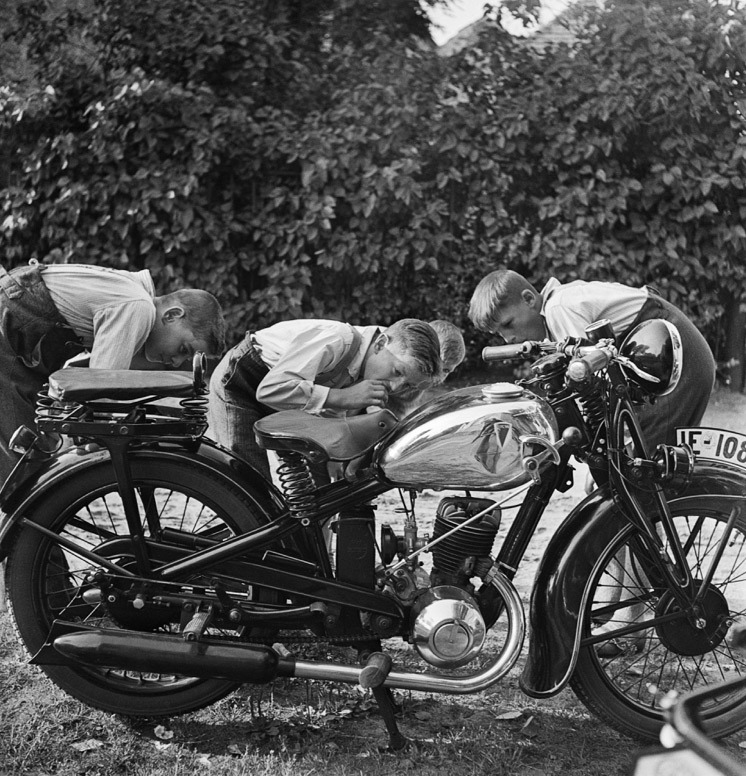 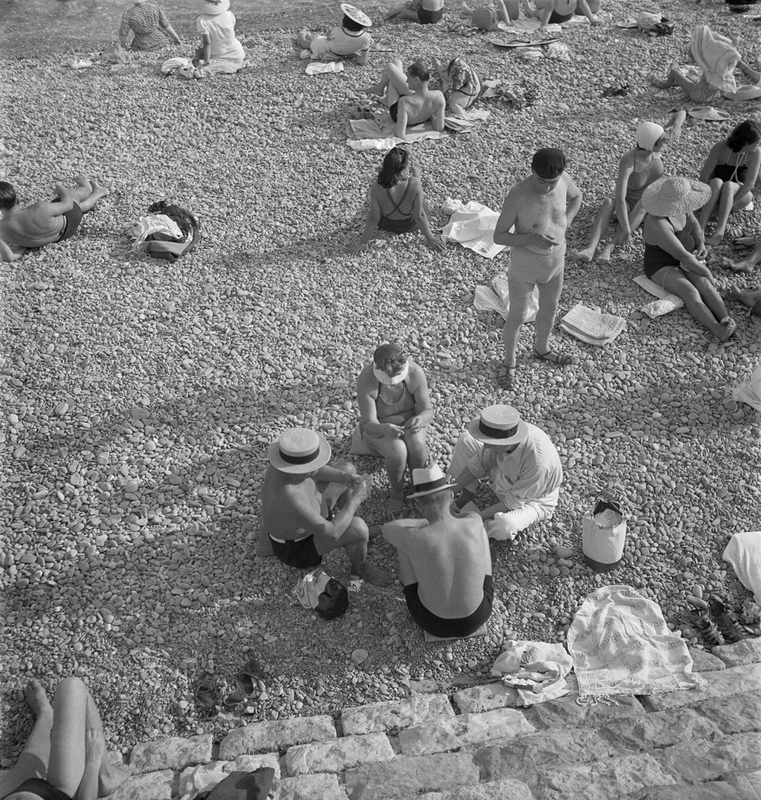 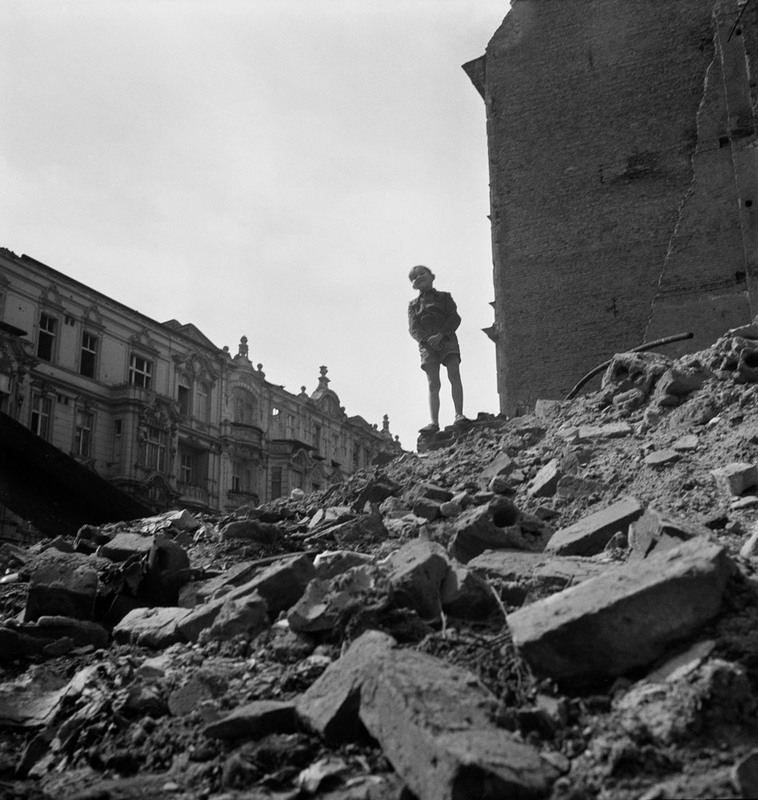 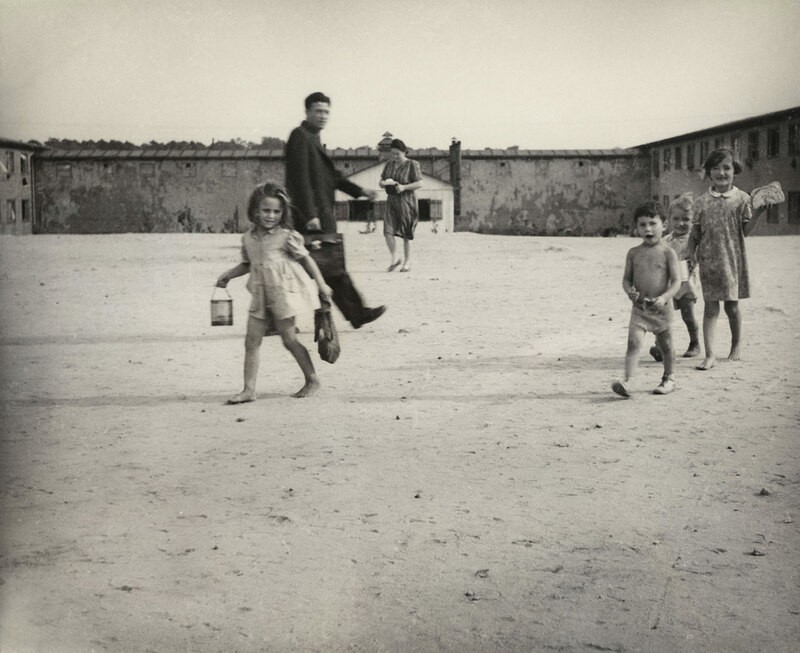 “Roman Vishniac Rediscovered, on view at the International Center of Photography (1133 Avenue of the Americas at 43rd Street) January 18 – May 5, 2013, brings together four decades of work by a remarkably versatile and innovative photographer. 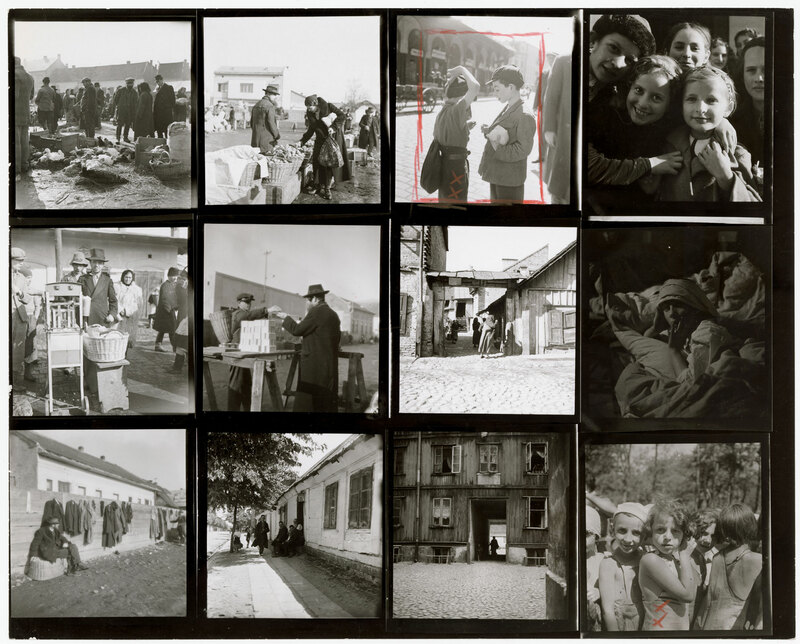 The exhibition includes recently discovered vintage prints, moving film footage, personal correspondence, and exhibition prints made from Vishniac’s recently digitised negatives. 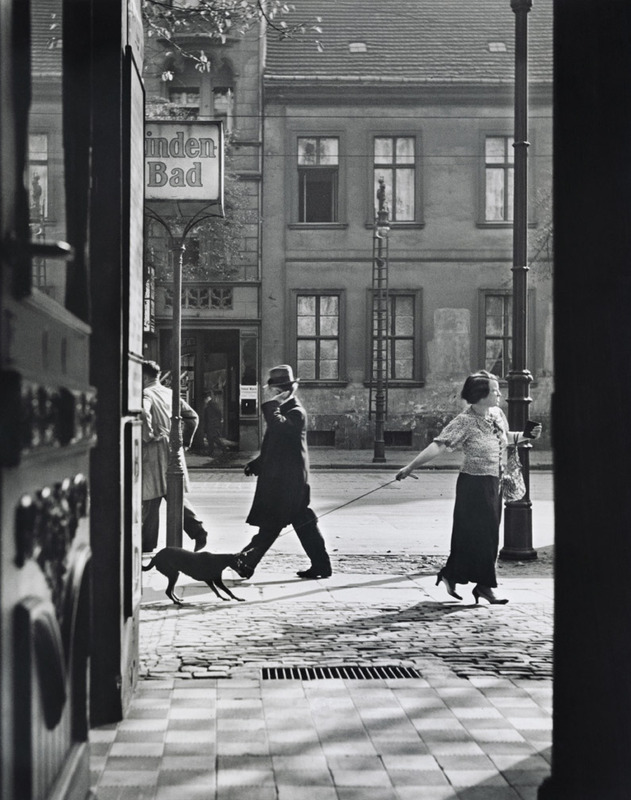 His complex and visionary work, much of which is shown here for the first time, reveals a compositional acuity, inventiveness, and surprising stylistic range that solidifies his place among the 20th century’s most accomplished photographers. 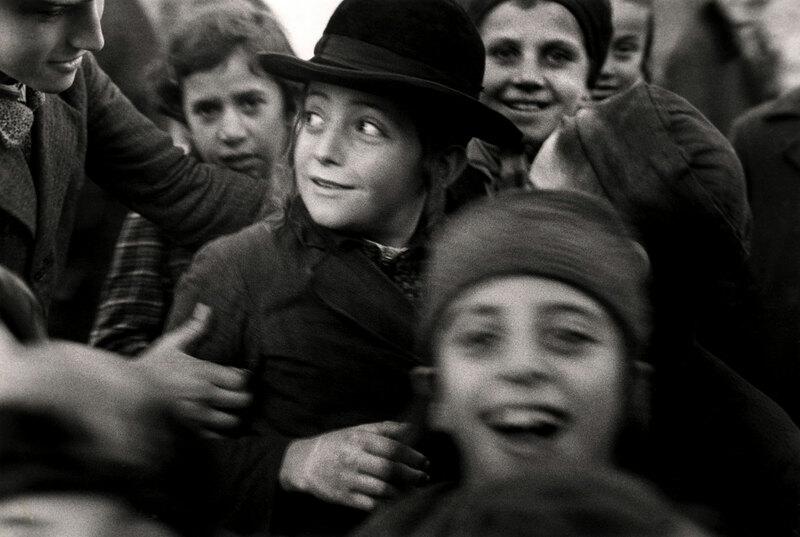 Vishniac created the most widely recognised and reproduced photographic record of Jewish life in Eastern Europe between the two World Wars. 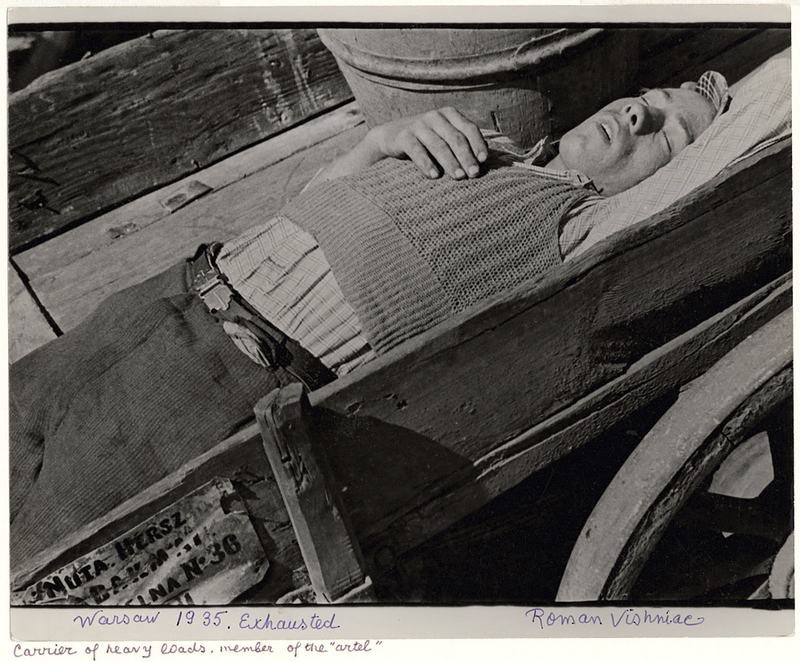 Yet only a fraction of his work was published during his lifetime, most notably in A Vanished World (1983). 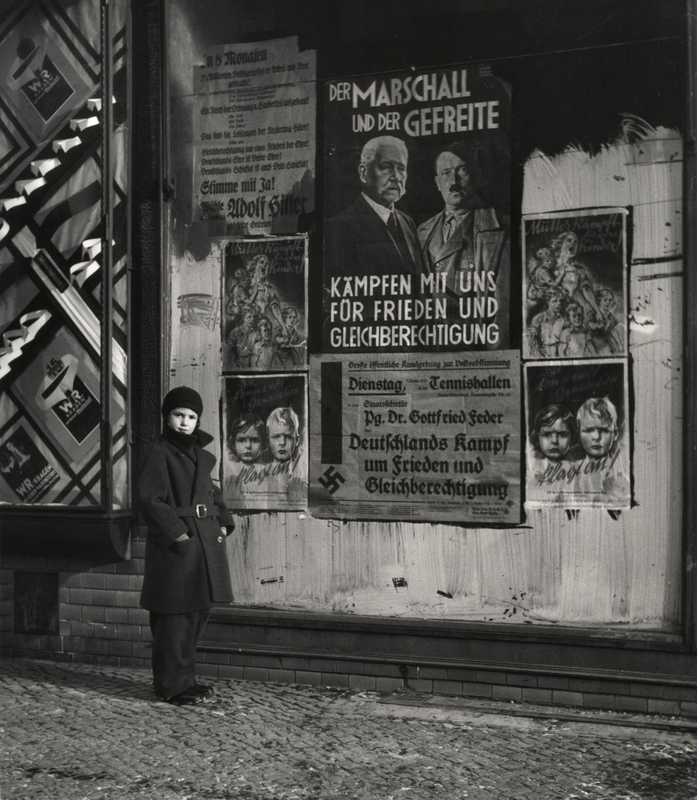 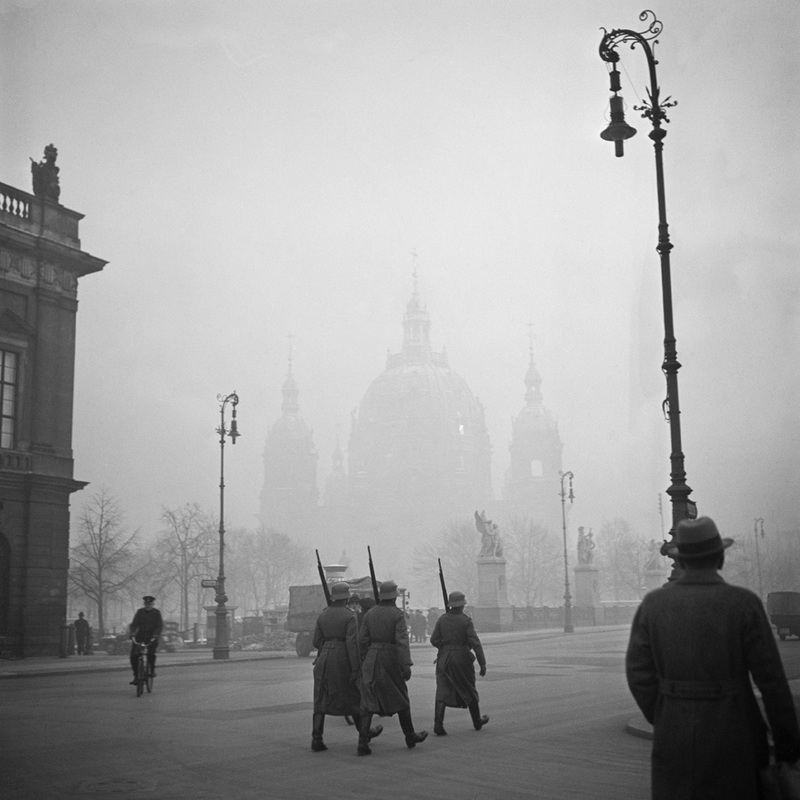 Over the course of his career, Vishniac witnessed the sweeping artistic and photographic innovation of Weimar Berlin, the ominous rise to Nazi power in Germany, the final years of Jewish life in Eastern Europe, and immigrant life in America during and after the war. 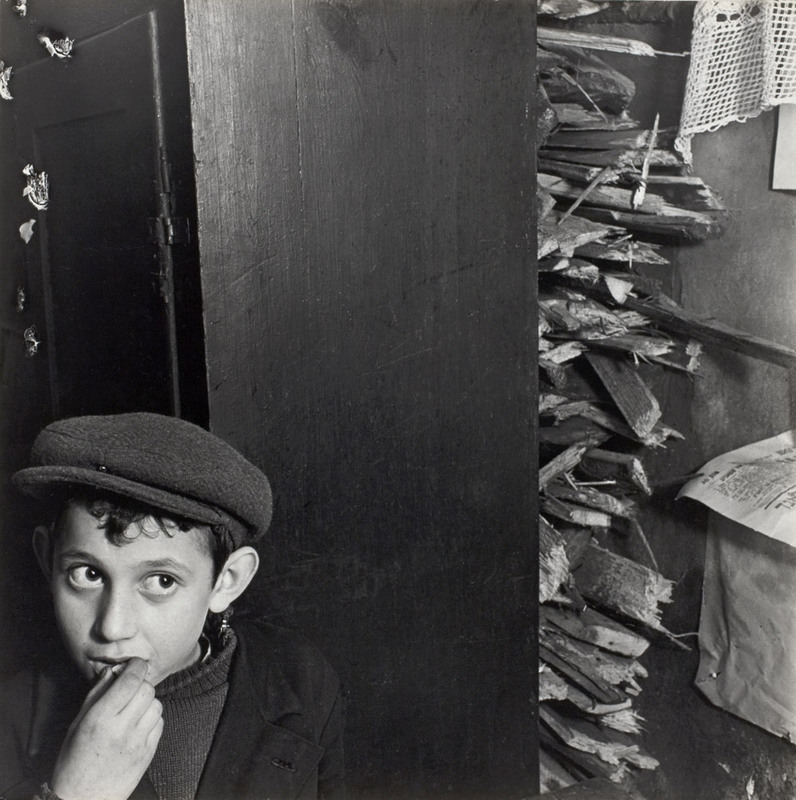 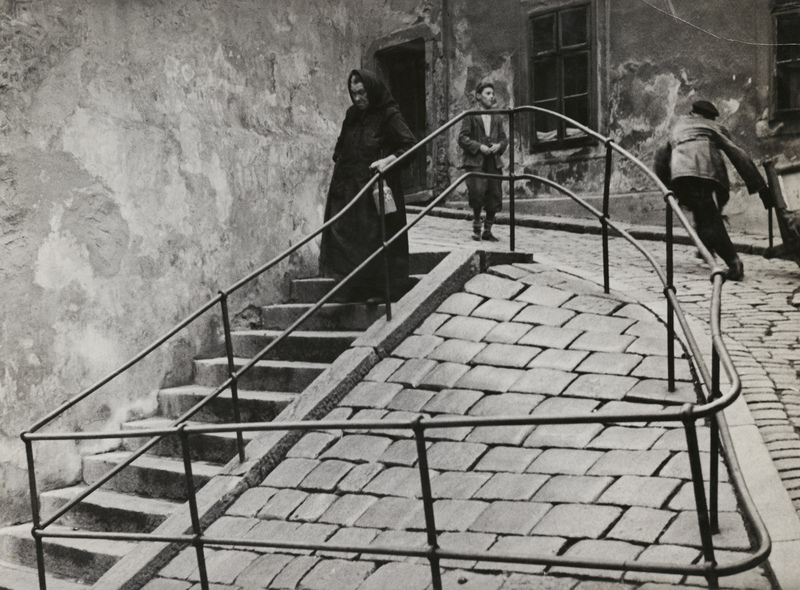 “By repositioning Vishniac’s iconic photographs of Eastern Europe within the broader tradition of social documentary photography, and introducing recently discovered and radically diverse bodies of work, this exhibition stakes Vishniac’s claim as a modern master,” said ICP Adjunct Curator Maya Benton, who organised the exhibition. 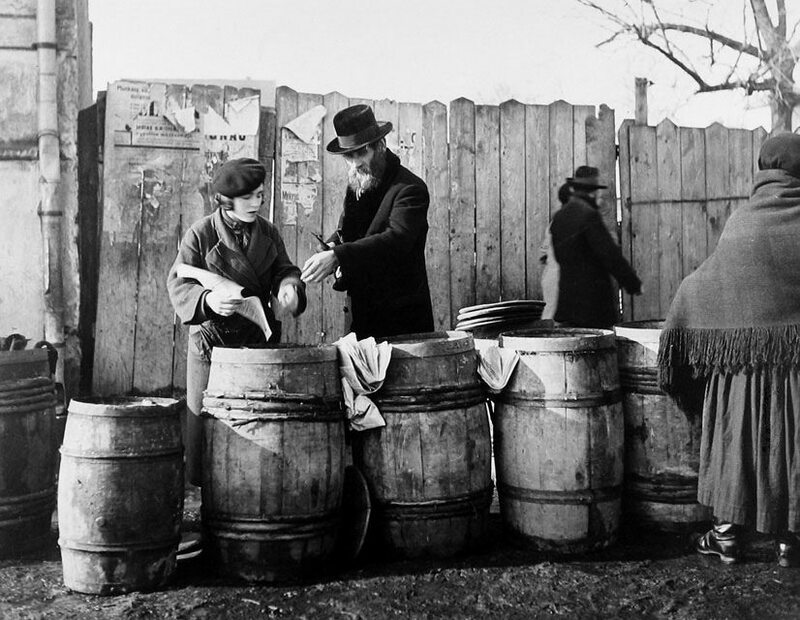 Born in 1897 to a wealthy Russian-Jewish family, Vishniac immigrated to Berlin in 1920 in the aftermath of the Russian Revolution. 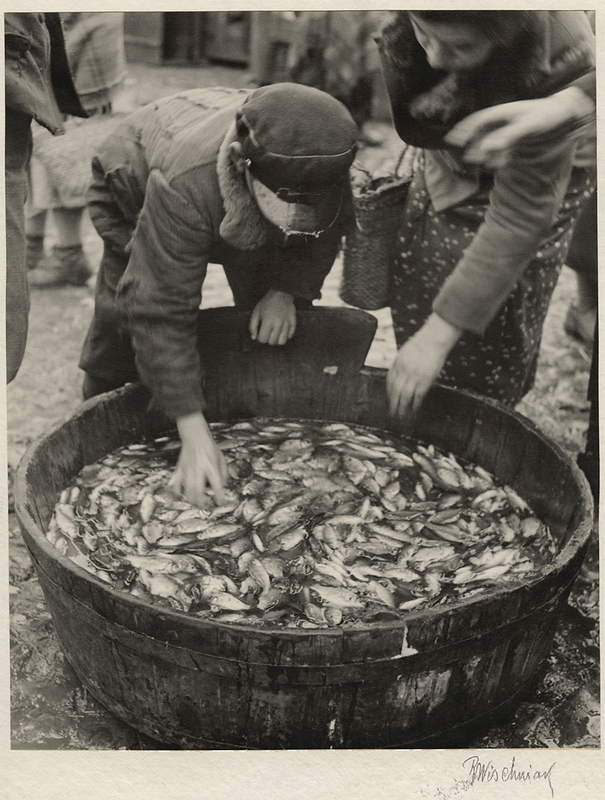 As an amateur photographer, he took to the streets with his camera throughout the 1920s and ’30s, offering astute, often humorous visual commentary on his adopted city and experimented with new and modern approaches to framing and composition. 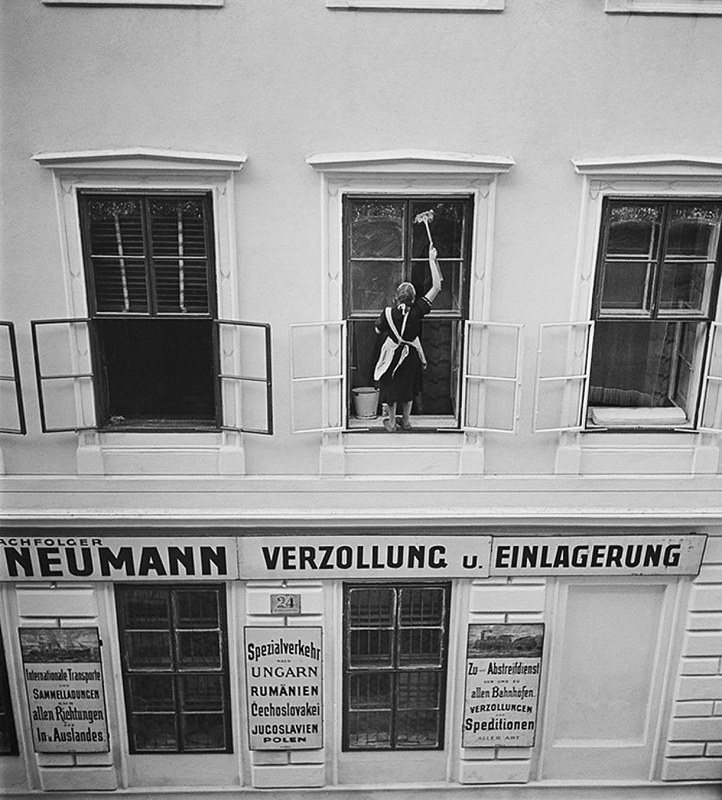 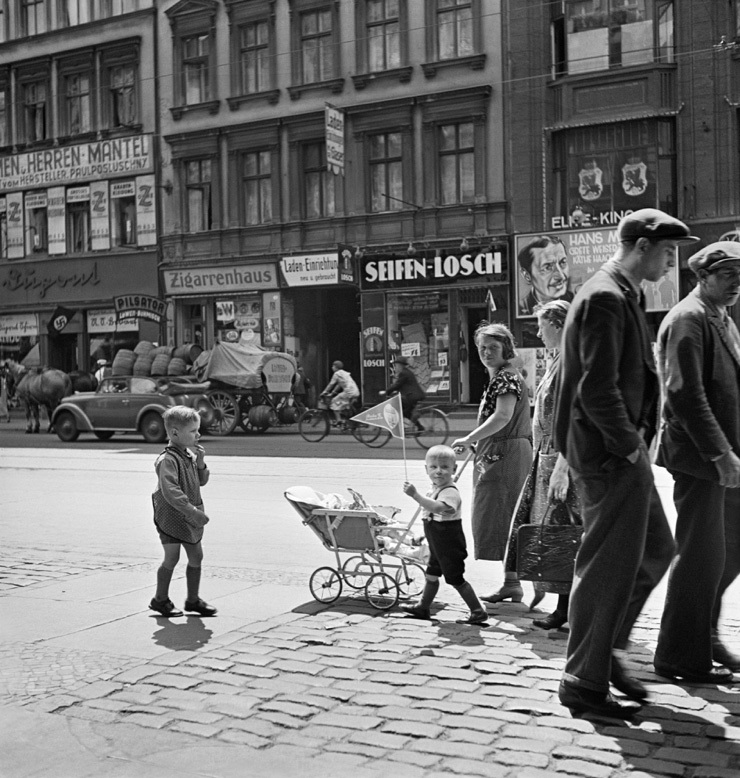 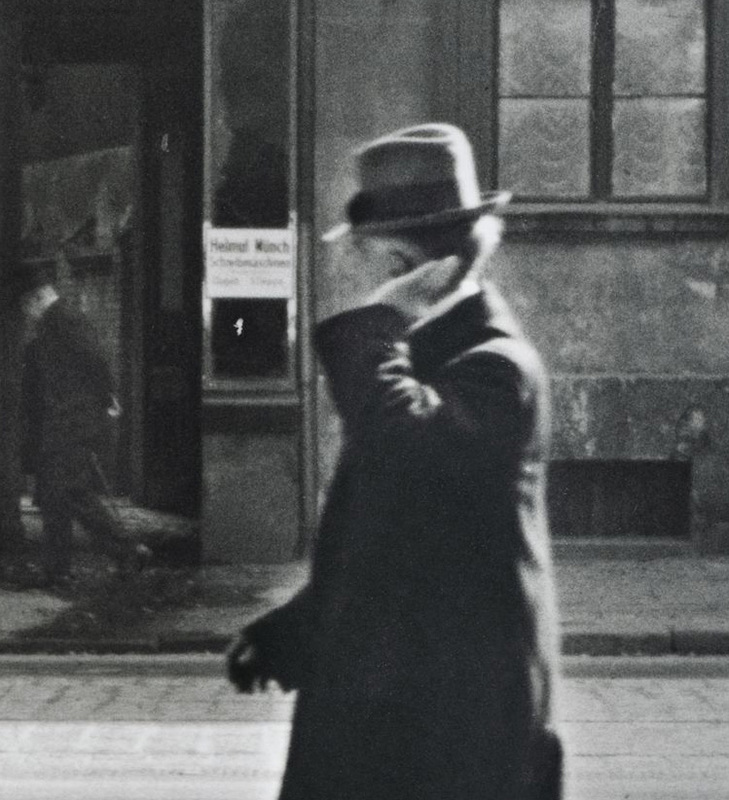 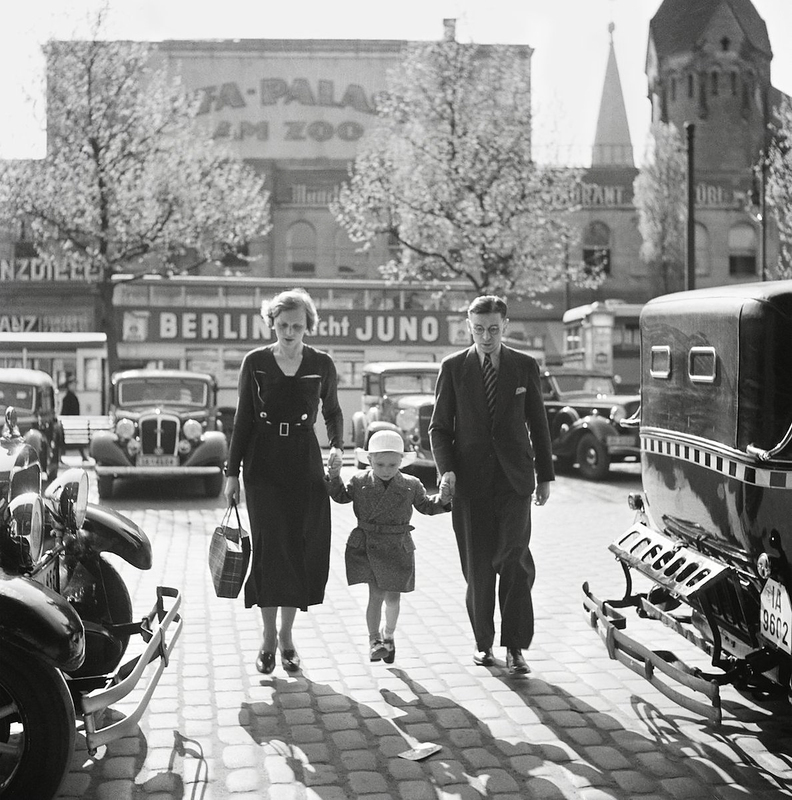 Documenting the rise of Nazi power, he focused his lens on the signs of oppression and doom that soon formed the backdrop of his Berlin street photography. 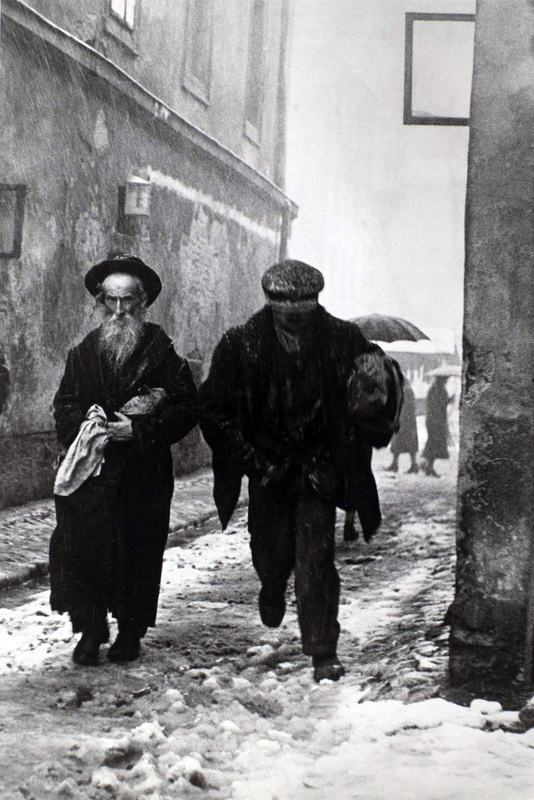 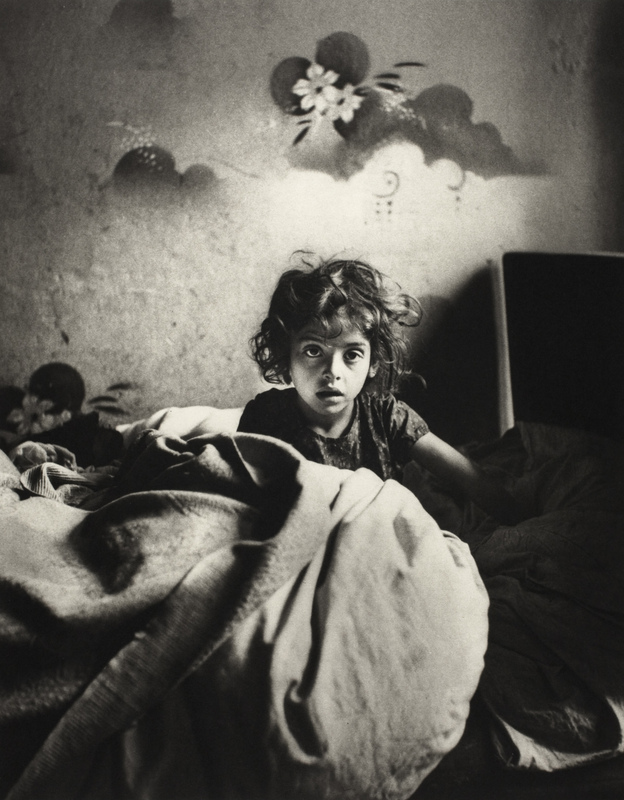 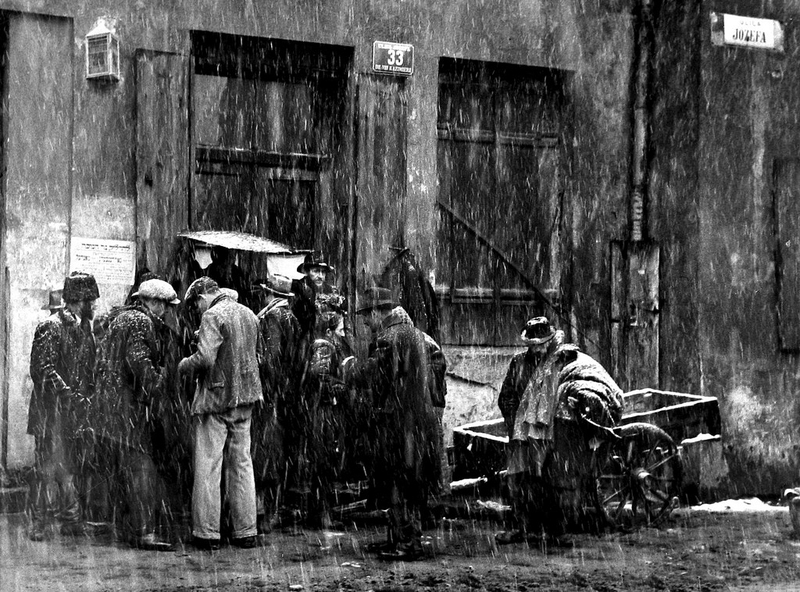 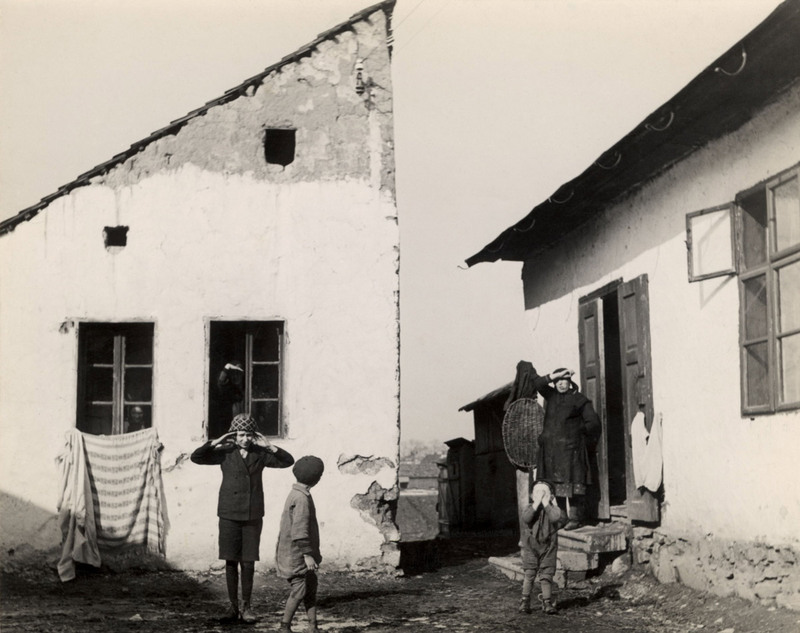 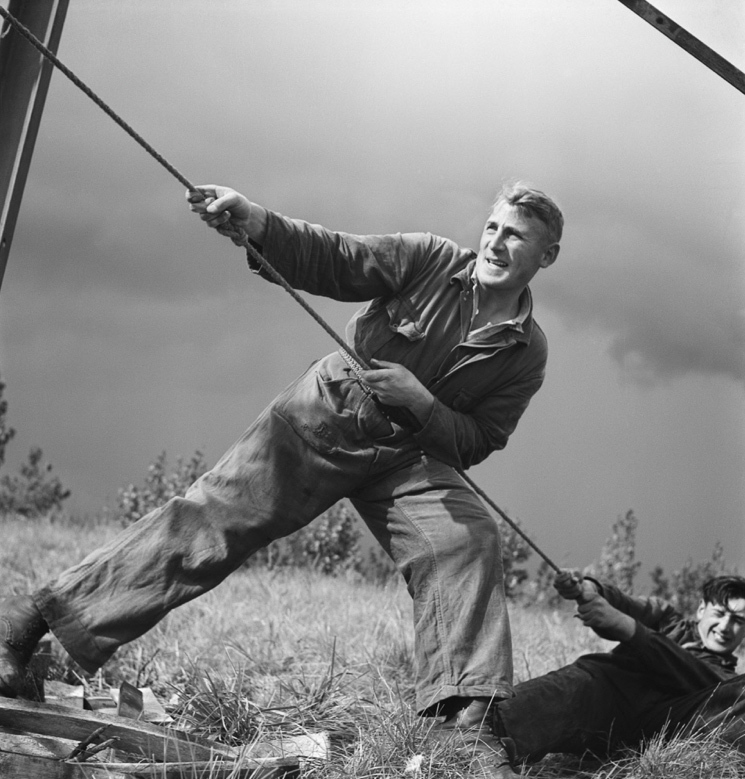 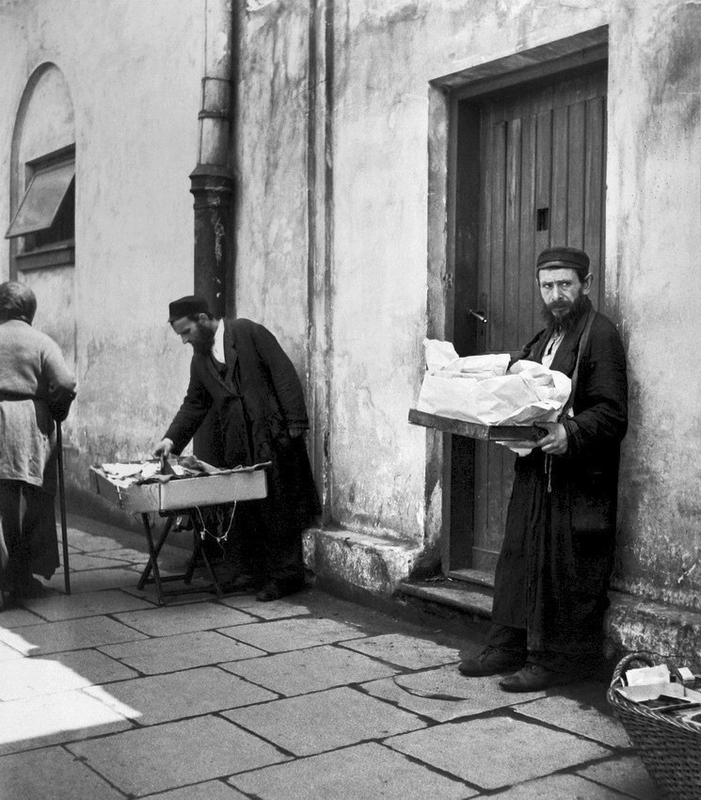 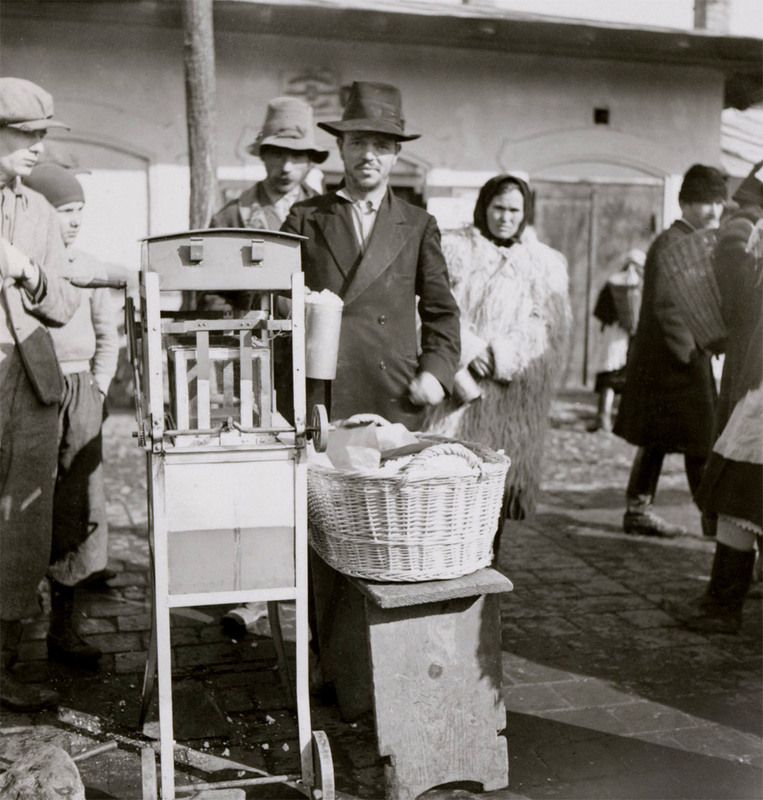 From 1935 to 1938, while living in Berlin and working as a biologist and science photographer, he was commissioned by the American Jewish Joint Distribution Committee (JDC), then the world’s largest Jewish relief organisation, to photograph impoverished Jewish communities in Central and Eastern Europe. 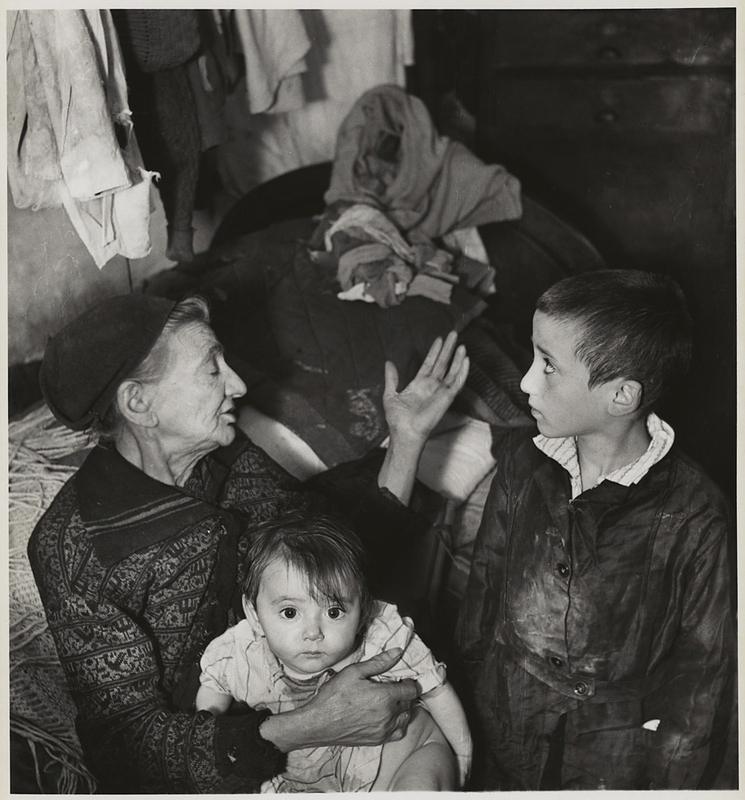 On New Year’s Day, 1941, he arrived in New York and soon opened a portrait studio. 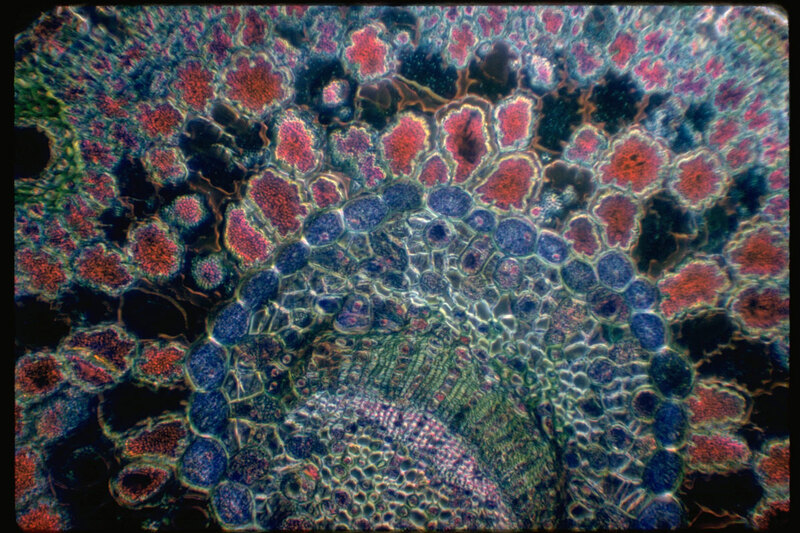 At the same time, he began documenting American Jewish communal and immigrant life and established himself as a pioneer in the field of photomicroscopy. 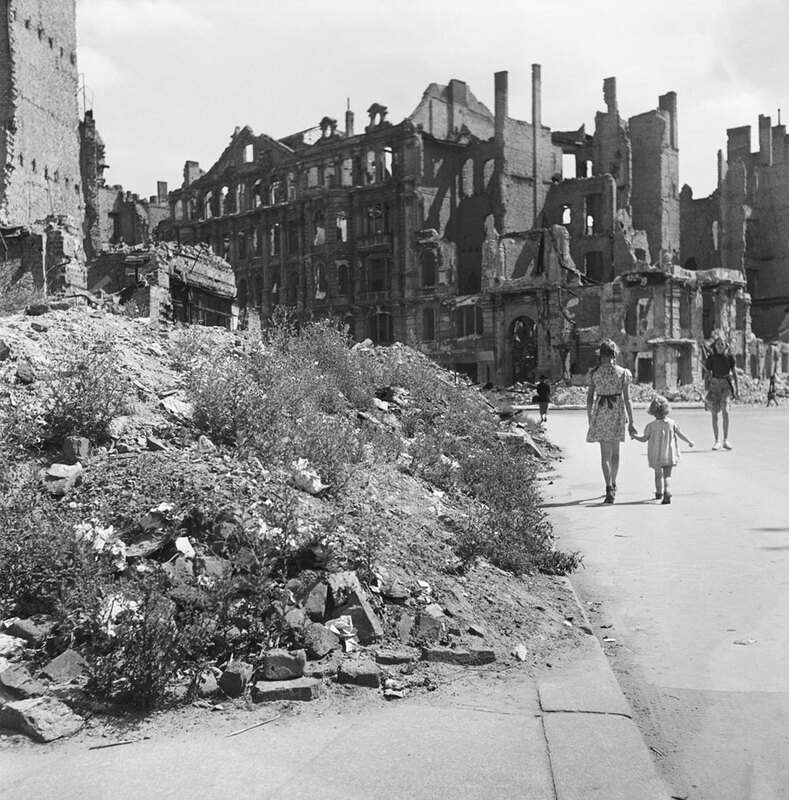 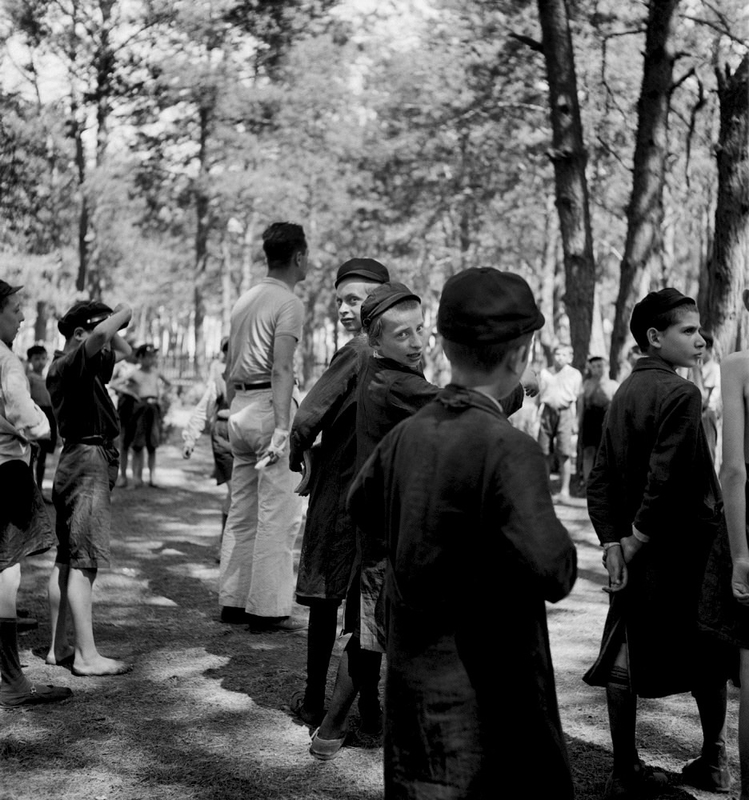 In 1947, Vishniac returned to Europe and documented Jewish displaced persons camps and the ruins of Berlin. 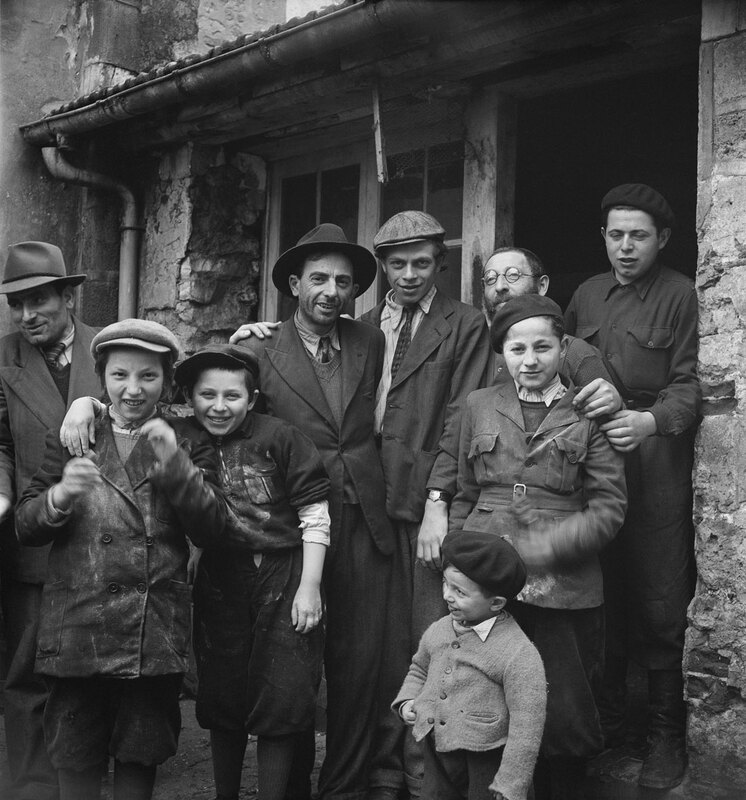 During this time, he also recorded the efforts of Holocaust survivors to rebuild their lives, and the work of the JDC and other Jewish relief organisations in providing them with aid and emigration assistance.